The Laogai system is the Chinese network of prisons, factories, and farms designed to reform prisoners through forced labor. The Chinese government uses the Laogai to persecute political dissidents and maintain its dictatorship. 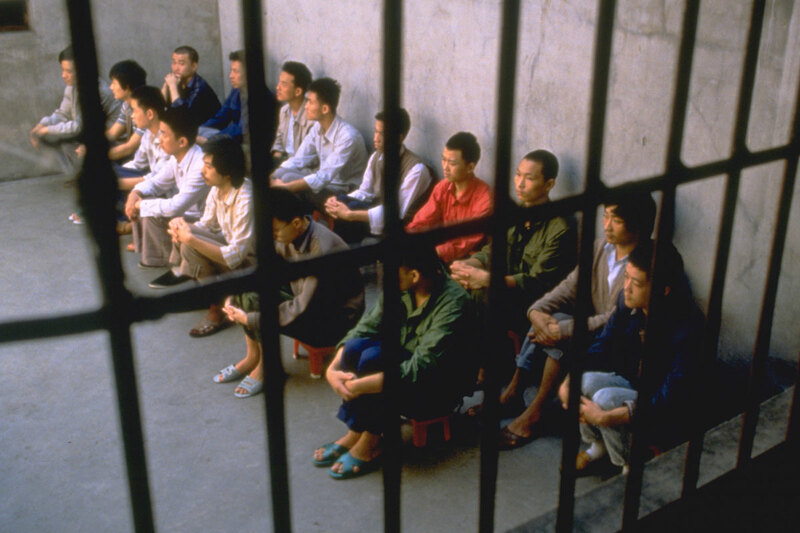 Much of the treatment of Laogai prisoners violates internationally accepted norms for detention. 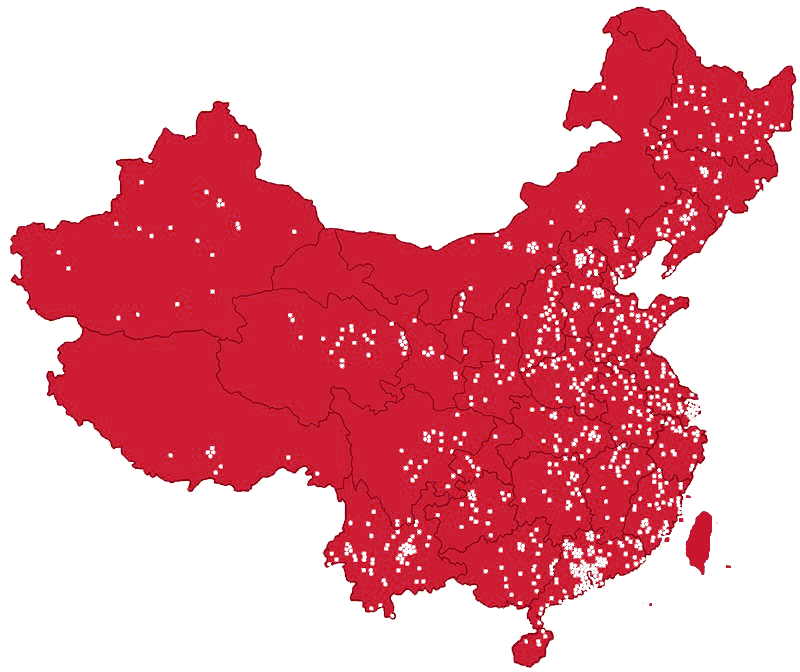 The mission of the Laogai Research Foundation is to shine a spotlight on the brutal and exploitative prison system historically known as Laogai in the People’s Republic of China. Through the collection and dissemination of evidence confirming personal testimonies about the horrors of the Laogai system, the LRF hopes to expose and examine the Laogai prison system and thereby spur international pressure on the Chinese Communist regime to bring the Laogai and other human rights abuses to a final end.